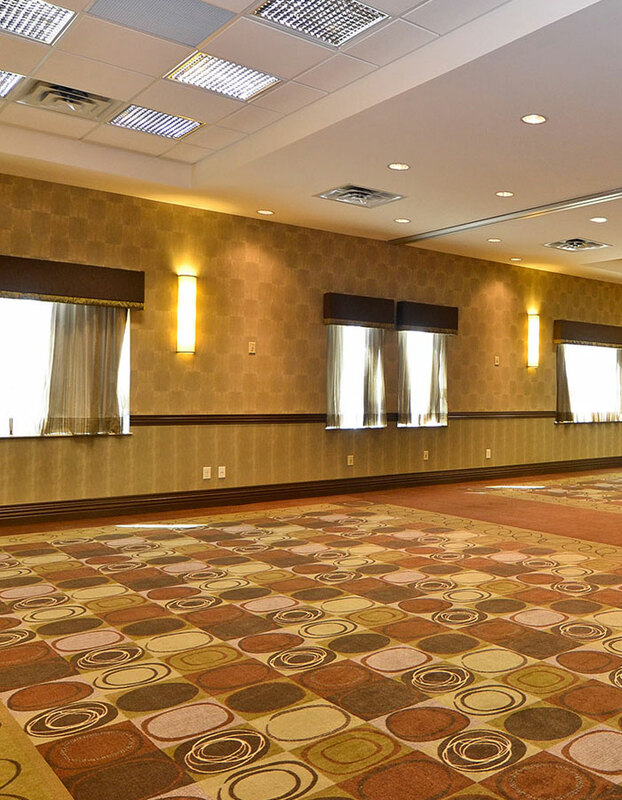 Thank you for choosing to host your next business or social event at the Best Western Premier Freeport Inn Calgary Airport hotel. Please fill out the following online form with as much detail about your event as possible, and one of our hotel representatives will be in touch shortly. 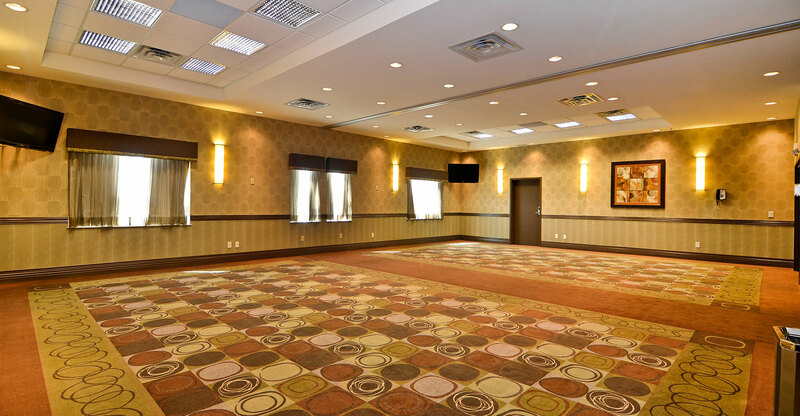 For any other hotel inquiry or direct communication with our event staff, please feel free to contact us directly at 403-264-9650 or send us an email.